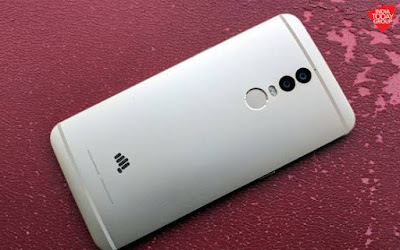 Micromax, a well known Indian smartphone maker was quiet from last few months in the smartphone market as it is facing very tough competition from some of the Chinese companies like Xiaomi, Lenovo, Oppo and many more in the country. 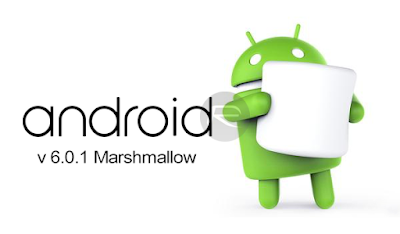 These companies has affected the micromax's share in the smartphone market to a great extent. People usually prefer Chinese smartphones in place of these. But the company is trying to get it's reputation back in market. That's why it launched a new smartphone in the Indian market today. 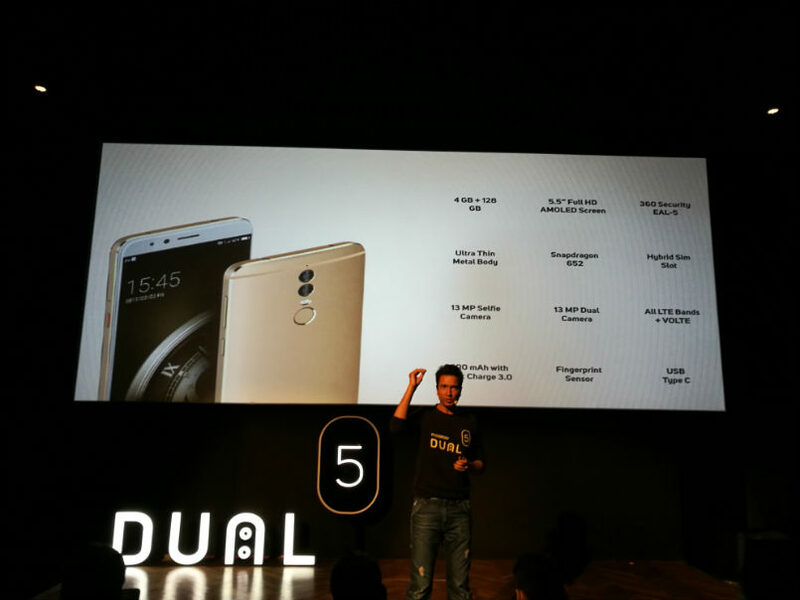 The smartphone is known as Micromax dual 5. 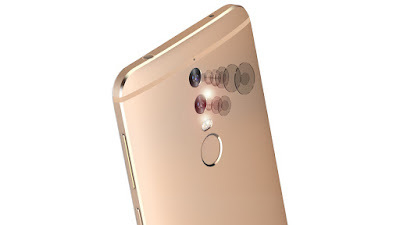 According to company, this is a camera centric smartphone as it comes with dual rear camera setup. The smartphone is priced at 25000 INR and will be exclusively available online as well as offline mode. So let's discuss some of the specs of the device. Micromax Dual 5 has a metallic design which looks really premium. The phone feels really solid in hand. The build quality of the phone is good. On front it has 5.5 inch Full HD AMOLED display which is protected by Corning Gorilla Glass 3. 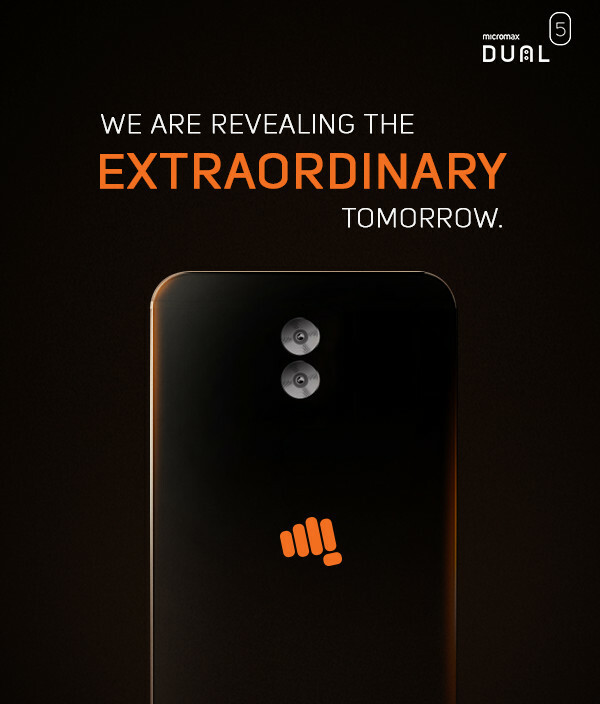 On front it also has 13 MP front camera along with flash and earpiece. It also has navigation keys at the front. On top it has 3.5 mm headphone jack and IR Blaster. On right it has power button and volume rockers. On bottom it has USB type-C port, speaker and microphone. On left it has SIM tray and a special key which we can customize according to our choice. At back it has dual 13MP rear camera along with dual LED flash. 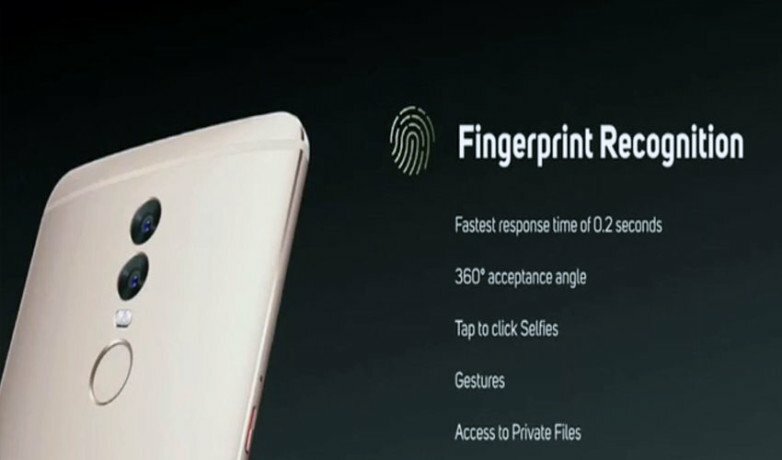 It has a rear facing fingerprint sensor. The build quality of the phone is really good. Overall there is no complain regarding the design of the phone. Micromax Dual 5 has a 5.5 inch full HD AMOLED display. The screen has a resolution of 1320*1080 pixels. The display is protected by 2.5D corning Gorilla Glass 5. So the glass will be slightly curved at the edges. The quality of the display will be good﻿ as it has a AMOLED display. The screen should be easily visible in direct sunlight. The colors will be look good on the phone. Overall Micromax Dual 5 is equipped with a good display. Micromax Dual 5 is powered by Qualcomm's Snapdragon 652 chipset. This chipset is really good one as it is equipped in many of the other mid range smartphones and they performed really well. 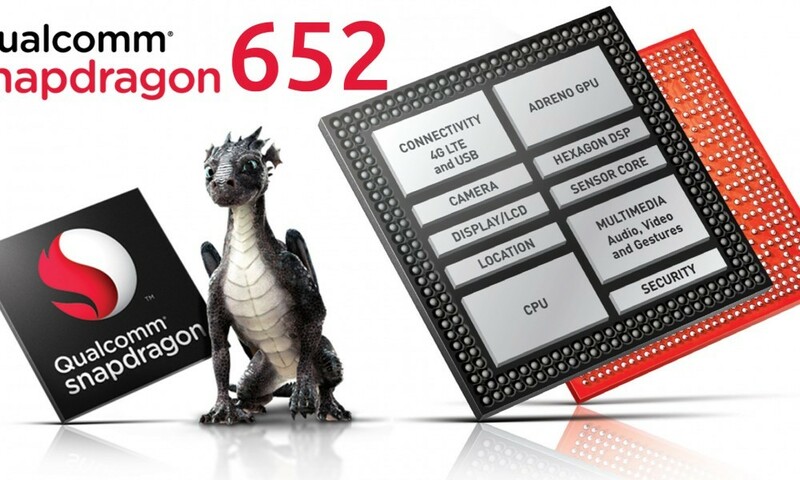 This chipset is based on octa core processor with four cortex A-72 cores and four cortex A-53 cores. There will be no lags in day to day usage of the phone. The phone should perform all the tasks without any issues. For good graphics this device is powered by Adreno 510 GPU which can handle all graphic intensive works without any issues. This device should play all the heavy games like Asphalt 8, Nova 3, Modern Combat 5 and many more without any issues. There should be no lags and frame drops in the game play. So overall the device is equipped with a good processor. The device is having very interesting rear camera. It has all the features what a camera centric smartphone should have. The device is having a dual rear camera setup. Both the sensors are of 13MP. Among these two sensors one is a color sensor and the other being a monochrome sensor. These two sensors combine their two images into one and produce a better image after combination. The rear camera has an aperture size of f/1.8, which is good. So the rear camera will allow more light to enter the sensor for better detailing. Also the camera has phase detection autofocus and dual LED flash. The camera app is really simple. The camera is also having a pro mode in which we can adjust many things according to our choice like exposure, ISO levels, contrast and many more things of the camera which gives a full camera like feeling. The rear camera can record videos upto 4K. 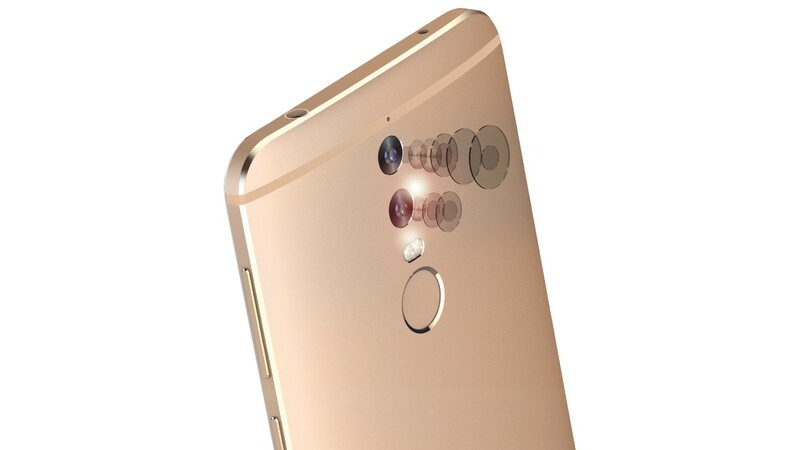 The device is equipped with a 13MP secondary camera with flash. This camera can record videos upto full HD. Micromax Dual 5 is powered by the Micromax's self customized operating system which is based on Android v6.0.1. The user interface of the phone is good. There are no lags whatsoever in normal usage of the device. It also handles all the tasks without any issues. We expect that the device might come with android nougat but it is coming with marshmallow. But the device will get Android Nougat update hopefully. The device is equipped with 3200 mah non removable battery. So the battery life of the device should be good. It should easily last for a single day. But these days we usually see devices with massive batteries something around 4000 mah. This battery can easily last for 1.5 day. But even a full day's battery life is decent. This phone also supports fast charging 3.0 which charges phone really fast. The company is saying that the phone is really secured. The phone is equipped with a special chip which controls all this security stuff. It secures all our fingerprints and passwords. It comes with a special operating system which unlocks when we touch a specific fingerprint. We can add a specific fingerprint to this mode. If we unlock the phone with that particular fingerprint the phone automatically opens that particular operating system. In this OS we can add our private things like photos, videos and apps. We can add our payment apps to this system for secure payments. And apps in this OS will not be shown in the normal OS. So this is really good for security. Also this device has a special key on left side. We can customize this key according to our choice. We can use it for many purposes like cleaning apps, taking photo, switching on torch and many more. 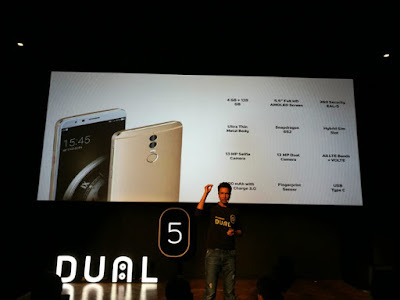 Micromax Dual 5 is priced at 25000 INR. 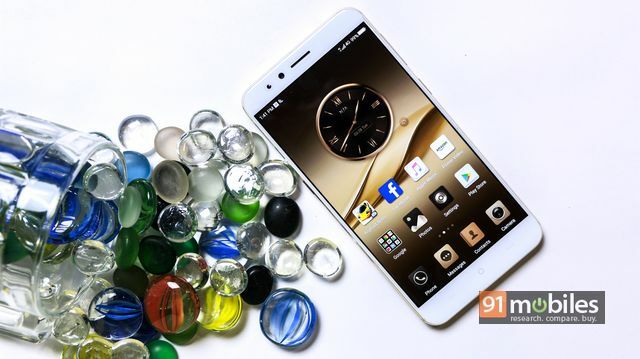 At this price it competes with those of Oneplus 3, Leeco Le Max 2, Xiaomi Mi 5 and Honor 8. Among them Honor 8 is a camera centric smartphone. Micromax Dual 5 is a good device but a overpriced smartphone. We have much better choices at this price point like Oneplus 3 and Leeco Le max 2 which are powered by Snapdragon 820 and are really famous for their great performance. No doubt the phone is having a good display, fast processor and a good camera but spending 25000 INR for a Micromax device with these specs is little impractical. The phone is also having some great features like security chip and special key on left side. Now the whole thing depends on the camera performance of Micromax dual 5. The camera performance of the device should have to be really good to be considered in this price range otherwise the phone won't be a good buy at this price. But it is good to see that the Micromax is doing something to get it's prestige back in the market.